Where to Buy Fogmaster Jr Fogger, Fogmaster Jr 5330 General Utility Fogger - $105.59 for Sale with Fast Free Shipping! 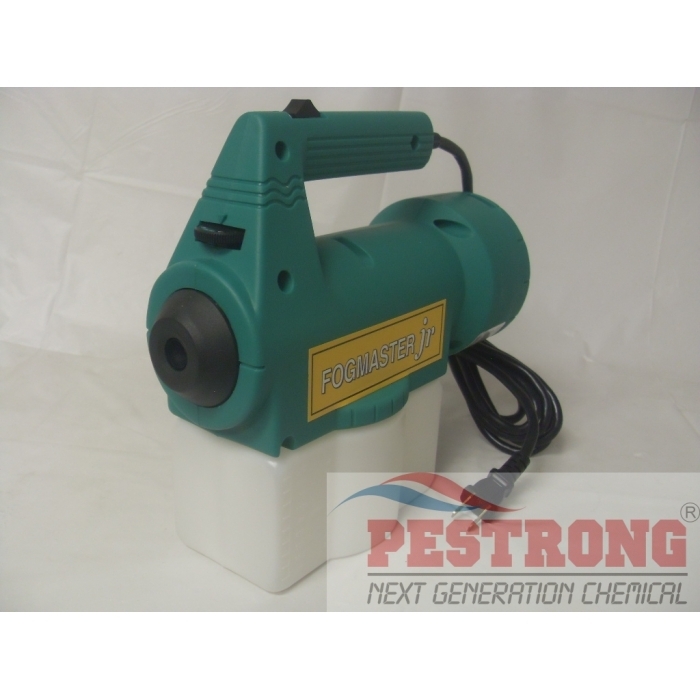 Fogmaster Jr 5330 General Utility Fogger is constructed of corrosion resistant materials and comes with a 1-quart tank, which makes it light and maneuverable. When a smaller or less expensive fogger is needed, consider the Jr. The Jr is easy to use. Twist the power head to detach the tank. Pour in your solution. Another half twist and you're good to go. Slide the switch on the handle and adjust the rotary valve to set droplet size. 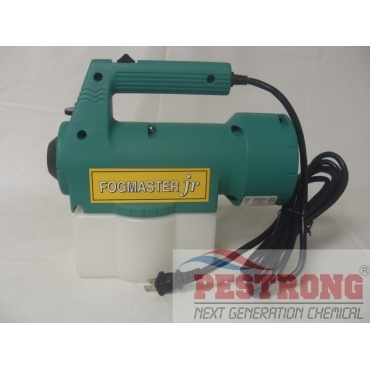 The Fogmaster Jr - for those "in between" jobs - too small for an industrial unit, too large for a trigger sprayer or pump-up. Any lightweight liquid*. Nozzles can atomize both oil-based and water-based fluids. I have used this product before and had very good results. Just supplying my shelf for the other bottle is just about gone. Service and product is great and does its' job!